Holistic natural treatments catered to each individual's health concerns. Treatments for common symptoms including: weight loss and management, depression, heartburn, arthritis and rheumatism, back pain, and migraines. Other specialized treatments for various other symptoms including but not limited to: peripheral neuropathy, UTI, incontinence, allergy, asthma, infertility, insomnia, high blood pressure, PMS, menstrual disorder, digestive disorder, sciatica, muscular skeletal pain, and more. For specific health questions and treatment options, please contact us directly! 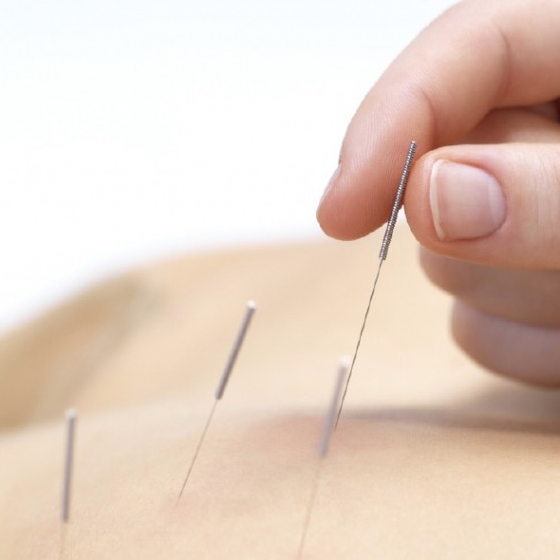 Acupuncture is one of the few treatment methods in the world that has continuously been used since the ancient times. Inserting fine needles on points along the meridians (channel) stimulates the flow of Qi, thereby freeing stagnant Qi, a source of various ailments. Moxibustion is composed with the Chinese herb, Ai ye. Along with acupuncture or by itself, moxibustion has medicinal effects such as warming of the inside of the body, stopping bleeding, moving qi, and enhancing water metabolism. People have discovered food with healing effects for ailments from ancient. The Chinese culture has found more than 300 herbs that carry medicinal effects. In the course of over 2000 years of practice, they have classified the diverse herbs according to their properties, and combined them while considering specific illnesses, patients’ body constitutions, stages of illness, and progression. With the fore-mentioned variables, it would not be surprising that the herb formula for any given individual may be particularly customized which may be different for another individual suffering from the very same ailment. Dietary advise is based on traditional Chinese medicine theory. Cupping, using glass cups or plastic pumping cups, enhances the movement of Qi and blood. It is particularly effective against tightening of muscle and at the early stage of cold. One of the latest developments in the field, electroacupuncture stimulates the Qi movement by applying current through the needle. It is particularly effective against muscle pain and neurological problems. The ear is said to be a miniature of the whole body. It contains points that correspond to specific body parts, organs, and physiological functions. Inserting needles or applying ear balls on ears have great healing effects. A unique tradition of Korean acupuncture, its theory has it that the hand holds all body parts and physiological functions. Inserting small needles on the parts of the hand that correspond to the body parts and/or physiological functions of interest results in great healing effect. Applying hand, finger, and/or arm pressure on acupuncture points have proven to have good therapeutic effects, and may act as a substitute for acupuncture in some cases, for those who are needle sensitive. Tuina is a traditional Chinese medicinal massage that has good therapeutic effects on muscle and tendon issues. Infrared heat lamp is a modality in traditional Chinese medicine we use for patients with cold sensations in the body parts.